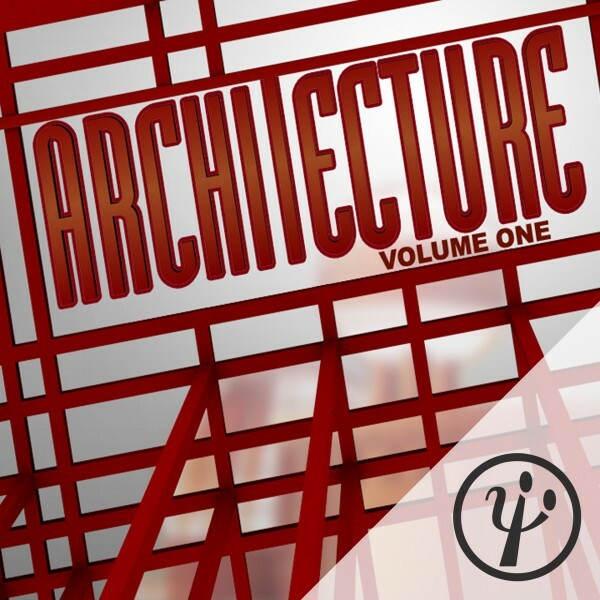 Galbanum's Architecture Line of advanced sound-design resources are used by some of the best and most knowledgeable sound-designers in the world. 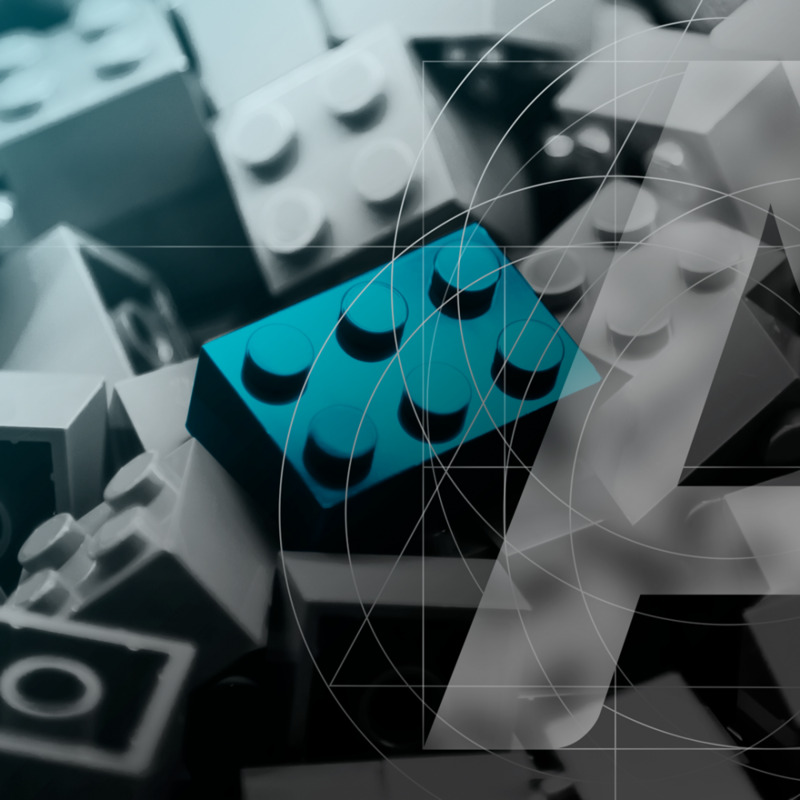 Architecture resources are created with proprietary DSP processes, unreleased low level mathematical tools, esoteric computer music scripting languages, and other miscellaneous top-secret rocket science. Use our sonic science to help tell your aural allusion. 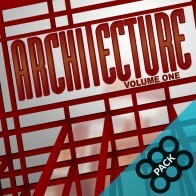 Architecture Line There are 12 products. 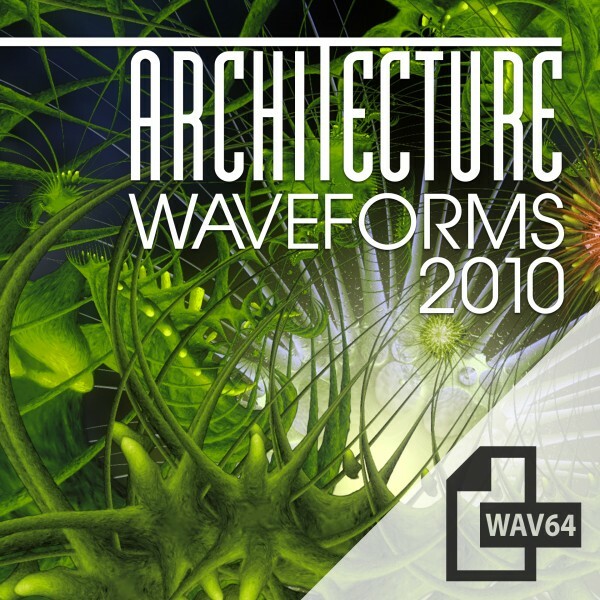 Galbanum Architecture Waveforms 2010, is an absolutely massive collection of over 25,000 meticulously designed wavetables provided in several industry-standard formats. 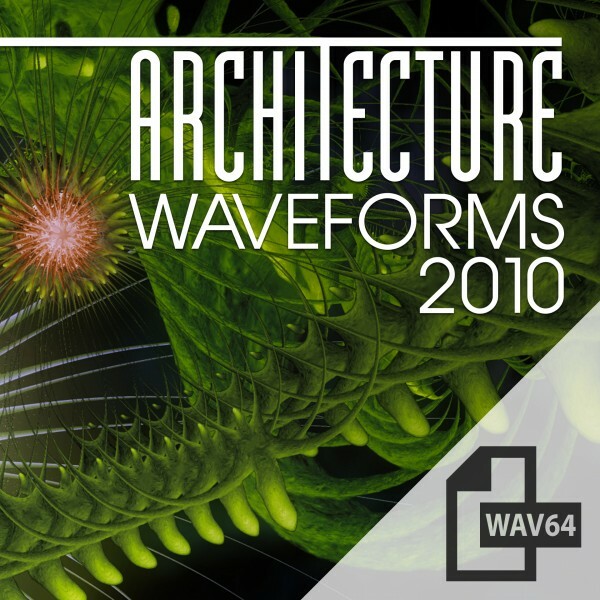 Wavetables are single cycle periodic waveforms that form the most fundamental building block of synthesis. 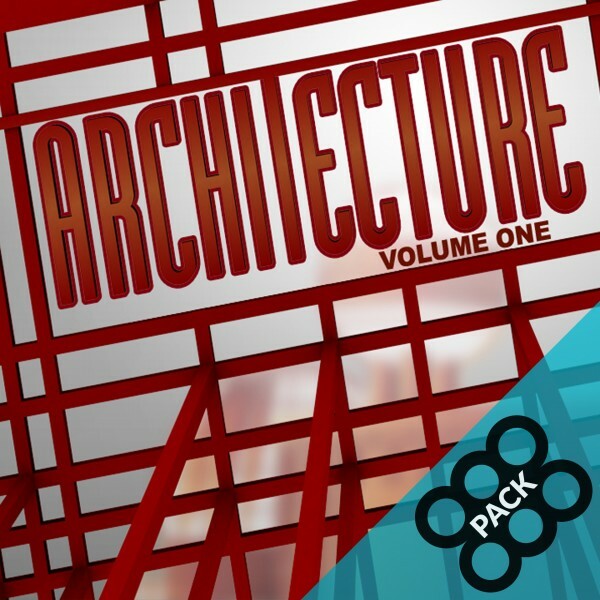 Architecture Volume One is a vast resource library for visual synthesis paradigms. 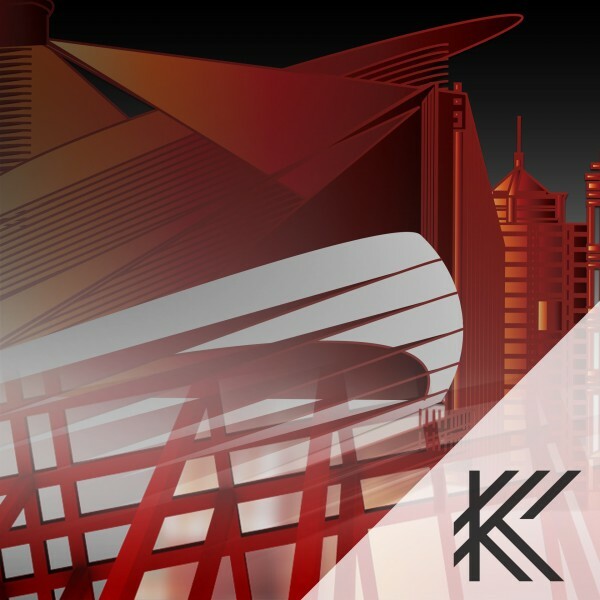 It is a ground-breaking library of over 10,000 Images, Tunings, Waveforms, and other resources for facilitate the creation of new music and audio forms, and will have instant appeal to anyone looking to be on the cutting edge of new sound-design and synthesis techniques. 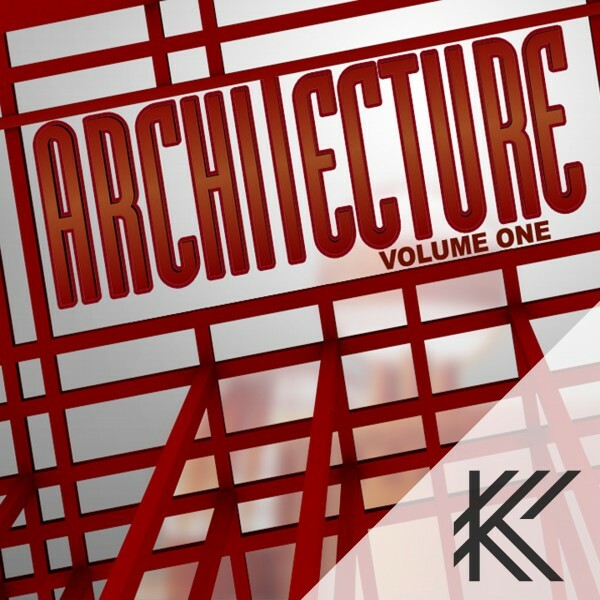 Both formats of Architecture Vol One. Save $50! Both formats of Architecture Vol One. 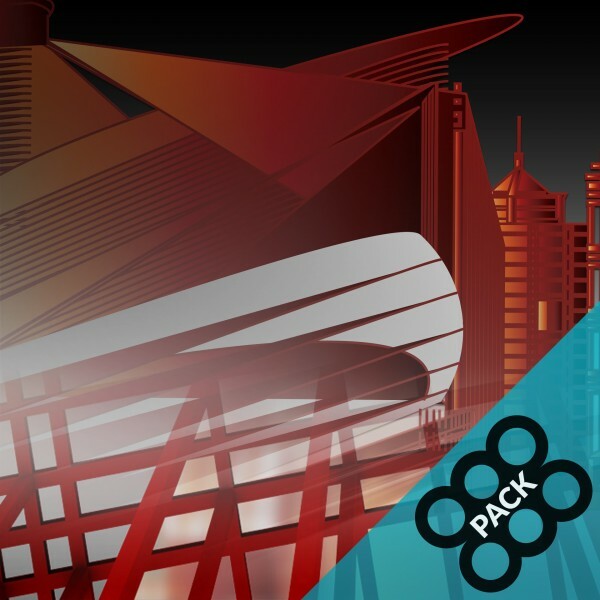 Save $50! Future synthesis technology. 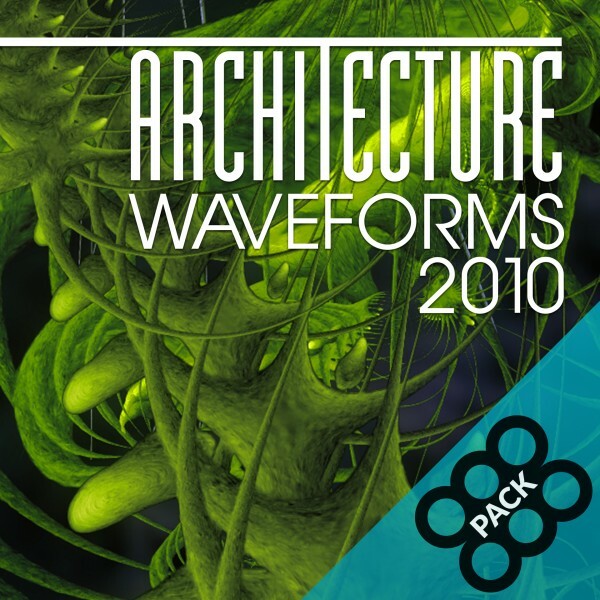 A vast resource library for U&I Software's MetaSynth. Future synthesis technology. 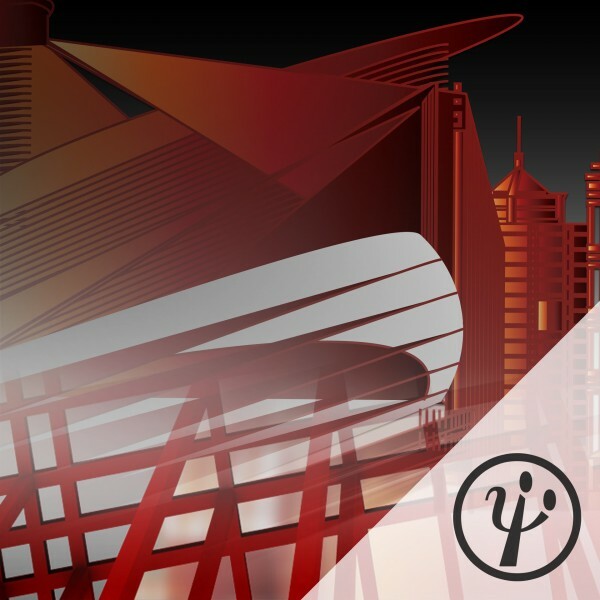 A vast resource library for U&I Software's MetaSynth. 25,000 ways to evolve your synth. All Formats! Save $200! 25,000 ways to evolve your synth. All Formats! Save $200! 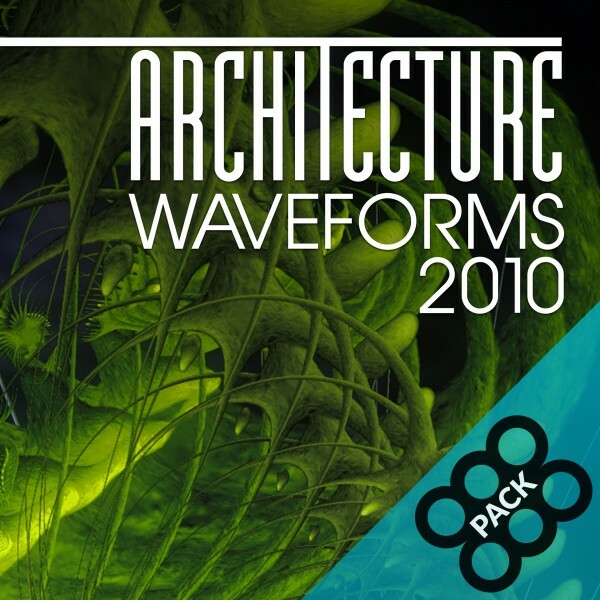 An absolutely massive collection of over 25,000 meticulously designed single-cycle waveforms. 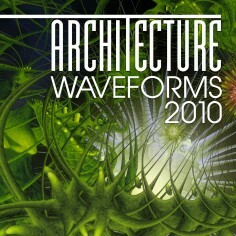 An absolutely massive collection of over 25,000 meticulously designed single-cycle waveforms. 25,000 ways to evolve your synth. Multiple Formats! Save $170! 25,000 ways to evolve your synth. Multiple Formats! Save $170!